Designed to allow the rolling out of any size width material up to 50 lbs. Can unroll or reroll material without any effort and eliminates the possibility of any material damage. 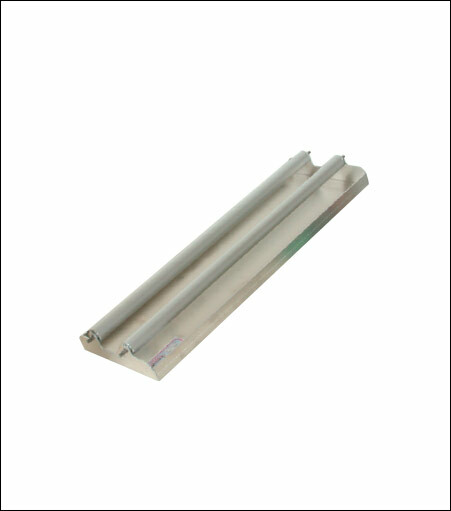 It can also be used as a roll feeder holder for sprocketed and unsprocketed drum cutter/plotters.